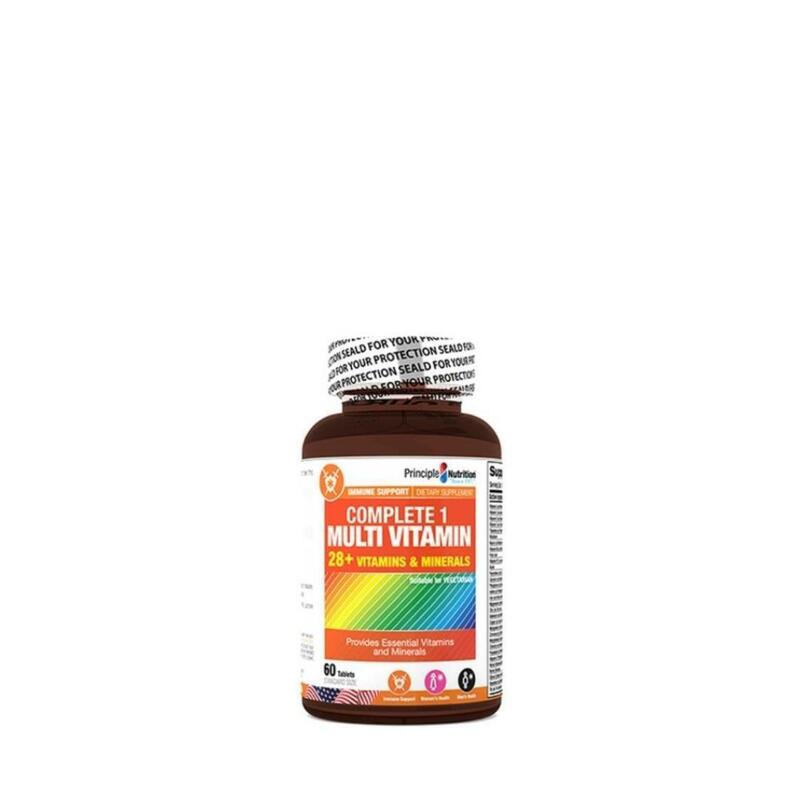 Multi Vitamin Complete 1 is a comprehensive, high potency formula that provides essential vitamins and minerals needed for optimal health. In addition, Multi Vitamin Complete 1 is formulated with other carefully selected nutrients to maximise its Benefits:. It combines a complete array of nutrients with one-a-day convenience. The minerals used in Multi Vitamin Complete 1 are chelated with amino acids which optimize absorption and bio-availability.